Former Marketing Head of Star Utsav, Parinda Singh has been appointed as Head of Marketing for Zee TV, according to media reports. Singh will be responsible for developing and driving the viewer-based strategy, marketing approach, communication, and activation plan to strengthen the company's market position. Singh has more than 17 years experience in the fields of marketing and brand communication spanning across industries including FMCG and television. With 11 years of experience in the television industry, she has been instrumental in building media brands ranging from Hindi GECs, lifestyle channels, and movie channels. Prior to her work with Star Utsav, Singh worked with Star India for six years in the marketing department for Life OK and Star's Hindi movies cluster. 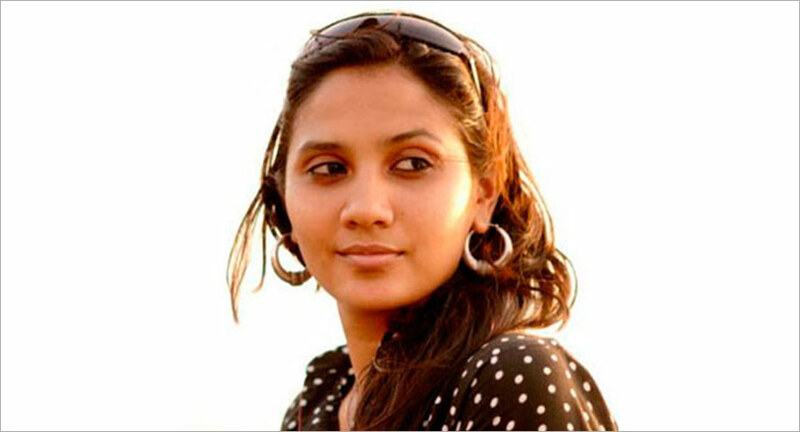 She also worked with Turner General Entertainment Networks’ Imagine TV, Zoom TV, and Lowe Lintas.